Andrea Palmer, founder and CEO of Awake Labs, came up with “Reveal” while she was a student in Mechanical Engineering at UBC. 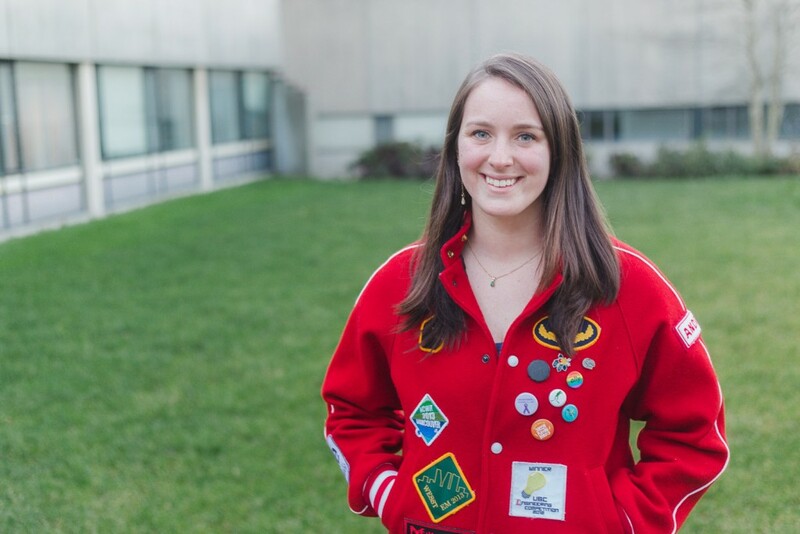 An autism monitor developed by UBC Mechanical Engineering alumna Andrea Palmer has earned her start-up company, Awake Labs, a place in the Coast Capital Savings Innovation Hub. Awake Labs is one of only six companies to be accepted into the year-long program, which is run by the Sauder School of Business and provides accepted start-ups with mentorship, paid student interns and business coaching. Palmer’s device–called “Reveal”–is an ankle bracelet that monitors perspiration, heart rate and skin temperature, and transmits data to a smartphone app in real time. Based on this data, the app can warn parents of children with Autism Spectrum Disorder (ASD) when an emotional meltdown is developing so that they can intervene with a calm-down routine. Many people with ASD are prone to major anxiety attacks and may be unable to anticipate the onset and calm themselves down. With Reveal, these attacks can be prevented from escalating, either through parental intervention, or, in older children, by allowing them to keep track of and regulate their anxiety. Last year, Palmer’s idea for the device won the Global Impact Competition, and Palmer was awarded a scholarship to the prestigious Singularity University in the Silicon Valley, where she was able to further develop the concept. She is now in Chile working on a prototype with funding from Start Up Chile’s S-Factory program. Palmer’s success was recently featured in The Vancouver Sun and The Province.